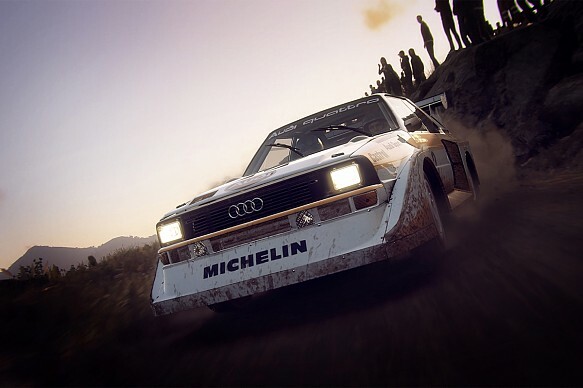 Codemasters has released the full car list for the upcoming DiRT Rally 2.0 video game. The game is set to be released on February 26 for Xbox One, PlayStation 4 and PC, and is the second game in the realistic simulation series. The game's career mode puts an emphasis on the historic elements of rallying, with a large contingent of the category's greatest machines. Iconic rally brands such as Ford, Lanica, Peugeot, Mitsubishi and Renault all have several cars included in the game. The highlights of the historic elements include the Alpine Renault A110, the 1995 Subaru Impreza, Peugeot 205 T16 Evo 2 and the Lancia Stratos. Contemporary rallying is represented by several R5 machines including the new Volkswagen Polo, the Skoda Fabia and the Ford Fiesta. Current top-line World Rally Cars are absent due to the WRC license residing elsewhere, with WRC8 recently announced as the next instalment in the championship's official game series. 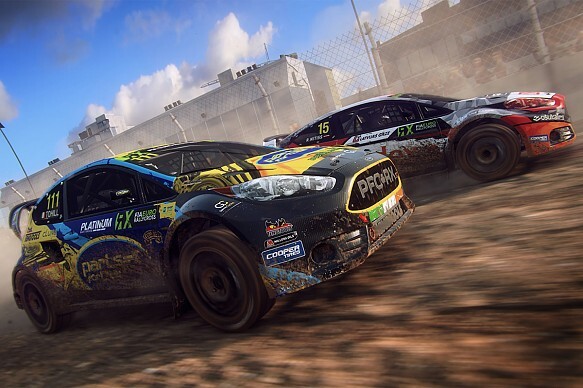 But DiRT Rally 2.0 has retained the World Rallycross license and has the entire field's machines represented in the game's car list. The Porsche 911 RGT Rally spec is absent from the list as it is initially exclusively available to those who have pre-ordered the Day One or Deluxe Edition versions of the game. Codemasters has promised that the car will become available as DLC post-launch to those who do not order those versions.